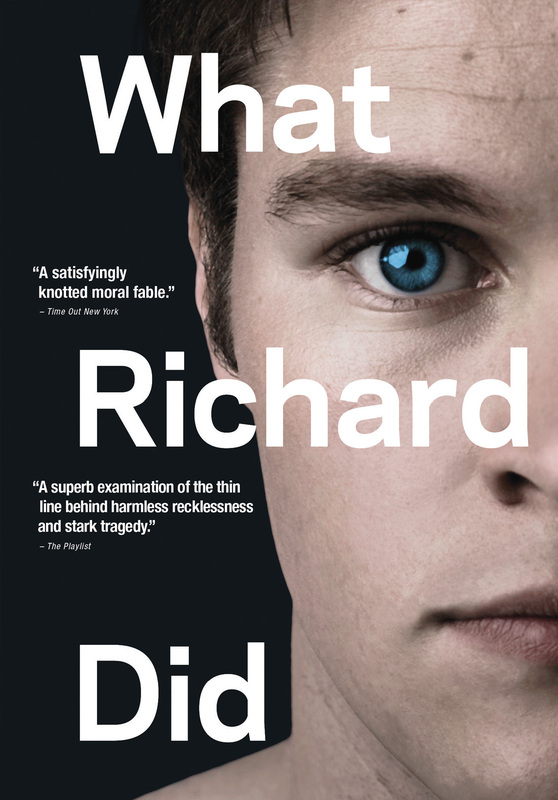 Newcomer Jack Reynor (Transformers: Age of Extinction) and and Róisín Murphy star alongside Sam Keeley (The Other Side of Sleep, Misfits), and Lars Mikkelsen (The Killing) in this striking portrait adapted from Kevin Powers’s award-winning book Bad Day in Blackrock. 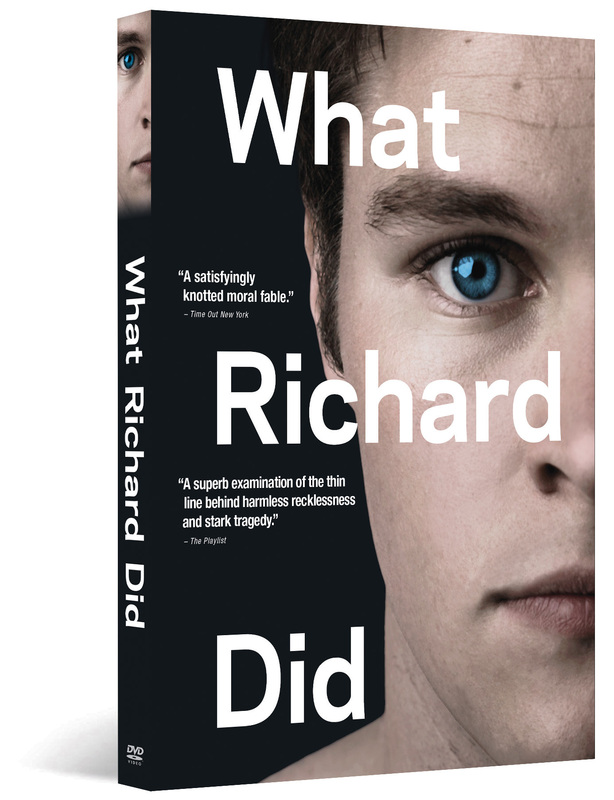 The world is bright and everything seems possible for Richard Karlsen (Reynor), the golden boy of his privileged set of Dublin teens, until he does something that destroys it all and shatters the lives of the people closest to him. 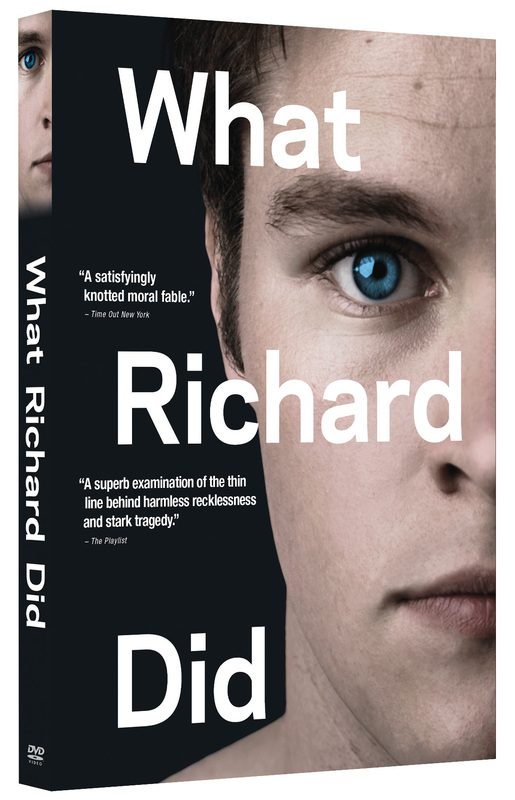 Featuring extraordinary performances from its largely young cast, WHAT RICHARD DID is a quietly devastating study of a boy confronting the gap between who he thought he was and who he proves to be.